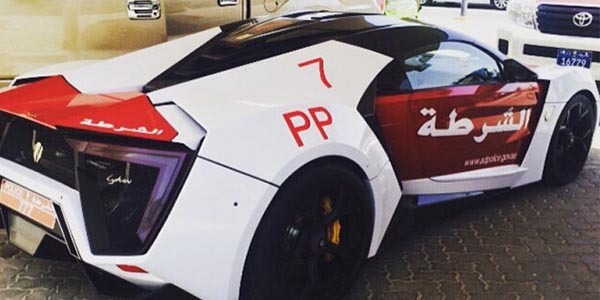 A fleet of luxury cars is an interesting part of Dubai’s PR strategy for foreign investment. Not to be outdone, the neighboring emirate added this beauty to their lineup. At $3.4 million, the Lykan Hypersport is currently the 3rd most expensive car in the world, behind the one-off Maybach Excelero ($8m) and the limited Lamborghini Veneno ($4.6 million).